The cherry blossoms aka Sakura are popular here. Possibly more popular than you think. You wouldn’t believe how the whole nation starts to talk about when certain types of flowers begin to bloom like it’s a national agenda. Also people enjoy having parties under the cherry blossoms. Kyoto is one of the biggest places for cherry blossom viewing because there are plenty of places you can see gorgeous sakura flowers. 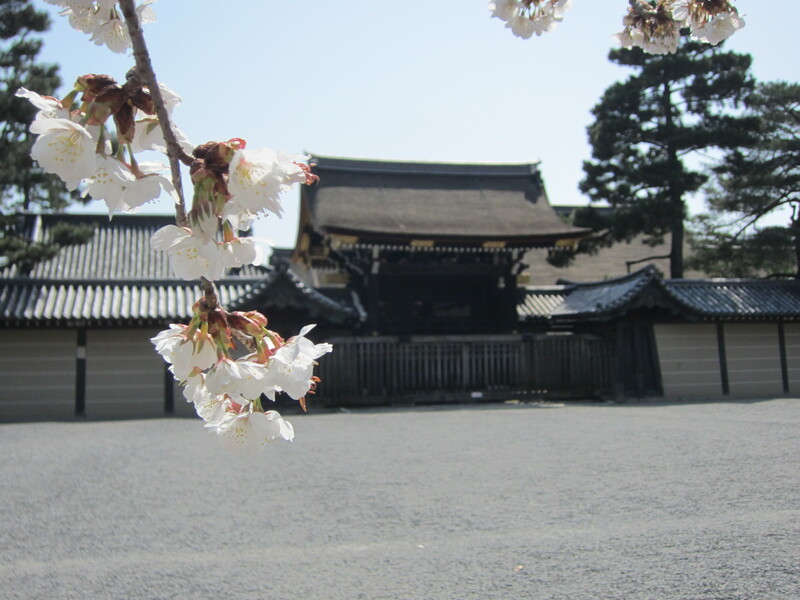 In my opinion, it’s not just the cherry blossoms people want, but also the atmosphere of seeing the cherry flowers flying over historical buildings such as Nijo Castle. That’s something you can’t get anywhere else. The places listed below are worth visiting if you are interested in viewing cherry blossoms in Kyoto. Once you see them, you might understand why Japan is so crazy about this seasonal event. 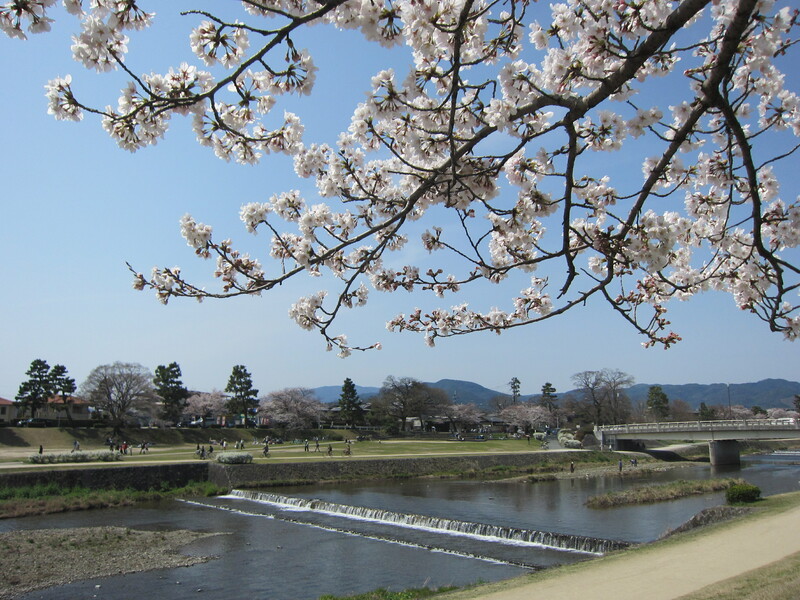 As for the best time for viewing sakura, it is very difficult to guess. But in general, they start to bloom in the beginning of April. So the hotel rooms on the first and second weekends in April are quickly booked. However, this year (2013) is different. As of this writing (March 25th) it has already started! So I’ll go out and try to take some pictures this weekend and next weekend. Hopefully I can post some of them here soon. PS: If you want to take nice pictures without crowds cluttering the view, I recommend you wake up early and get there spot before the crowds show up. The below are the pictures today I took at Kamogawa river. And the one from Imperial Palace.